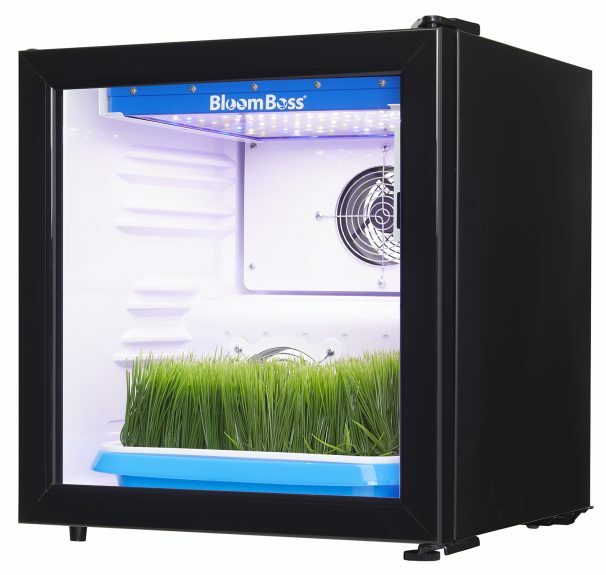 Bring your garden inside this winter with Danby Fresh. 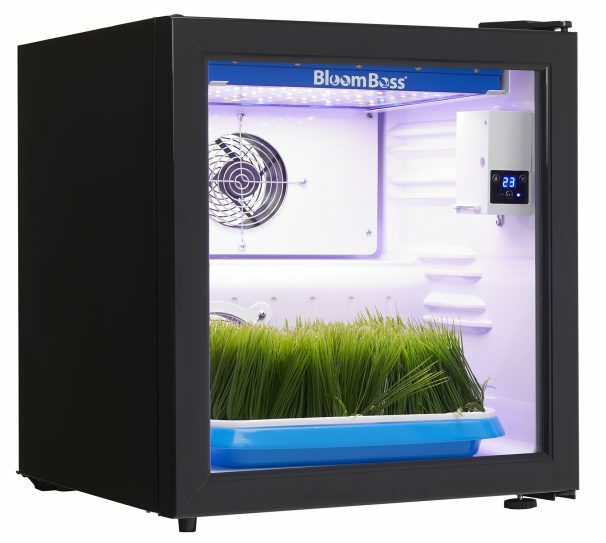 Grow fresh herbs, vegetables, fruits and flowers all-year round in a turnkey product that is easy to use and maintain. 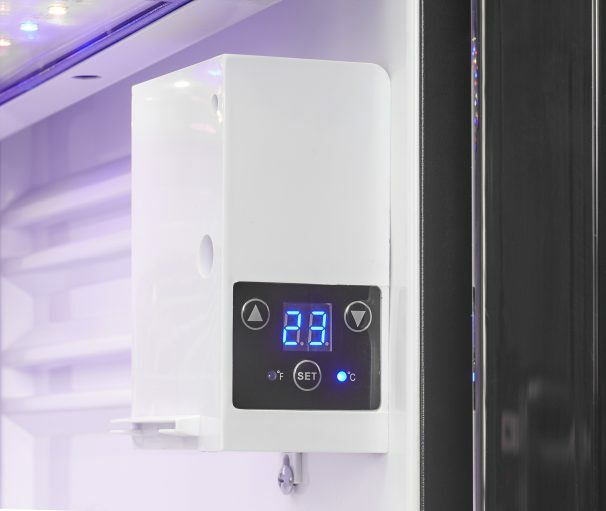 Designed to fit your decor, Danby Fresh comes in a black-steel finish resembling most contemporary wine refrigerators and beverage centres. 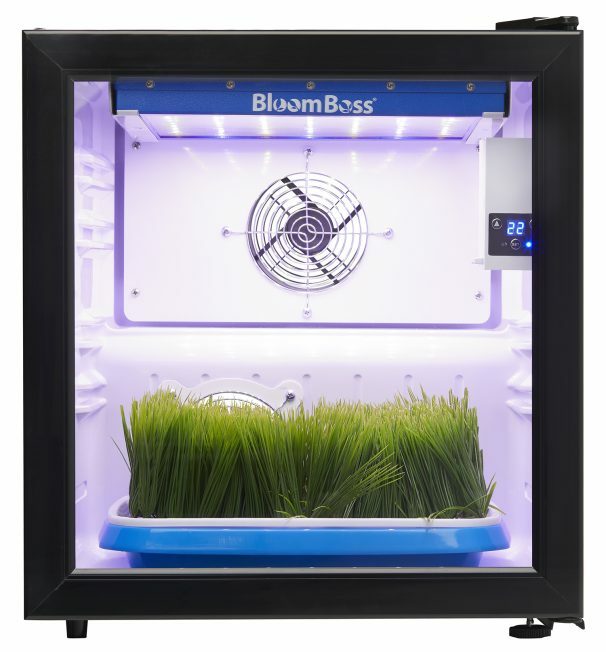 You’ll know exactly where your food comes from and how it was grown so you can rest assured you’ll be serving your family healthy, fresh, organic greens every time. 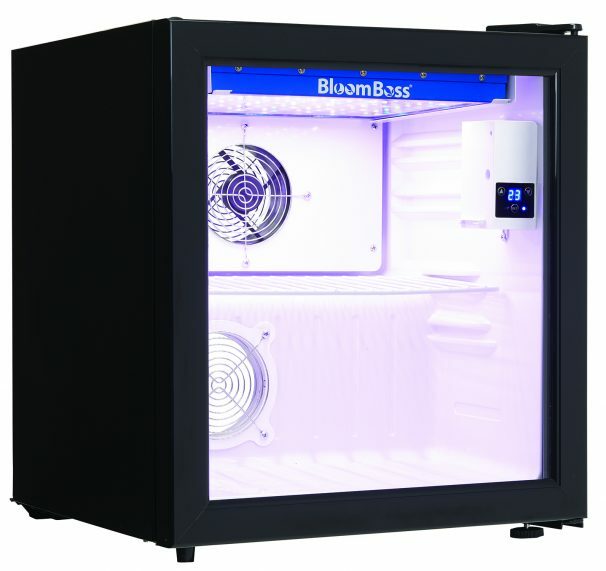 Danby Fresh also takes the guesswork out of gardening by delivering the correct amount of humidity, light, temperature and fresh air circulation at the flick of a switch. 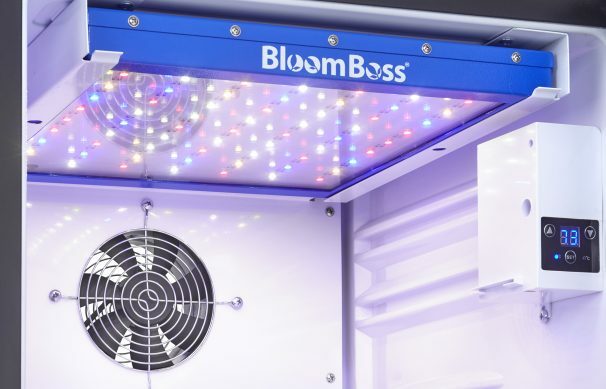 And fitted with the industry’s most efficient LED grow lights, powered by BloomBoss®, you won’t have to worry about high energy bills. 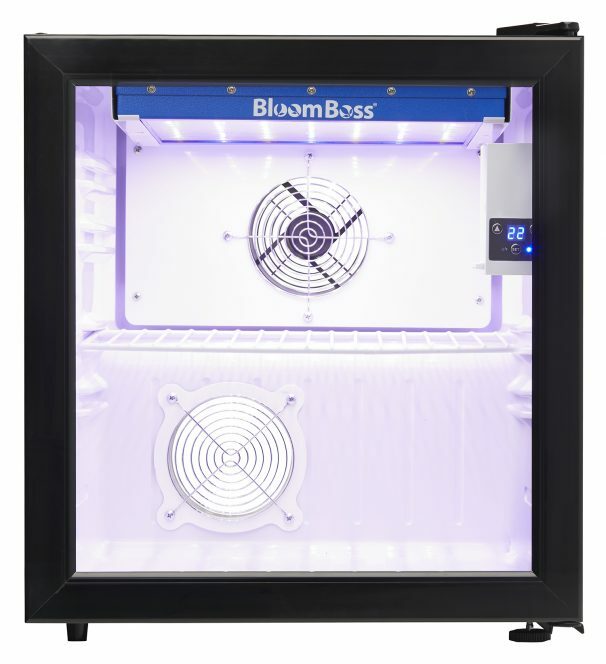 Available in 1.7 cu.ft. 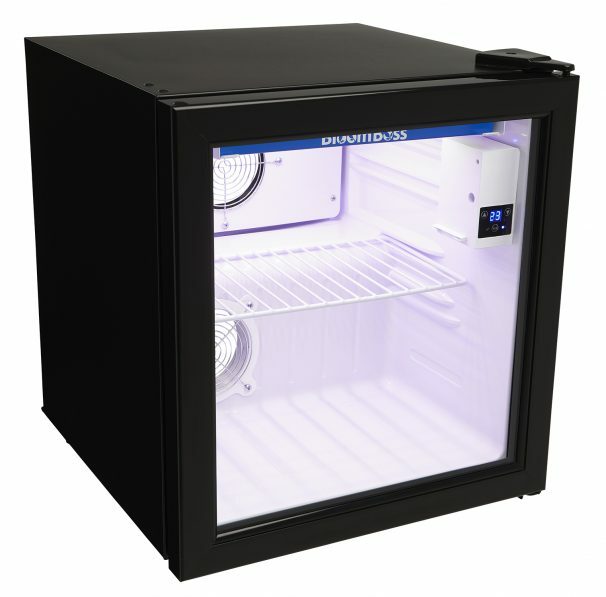 and 2.6 cu.ft. 18 months warranty on parts and labour. 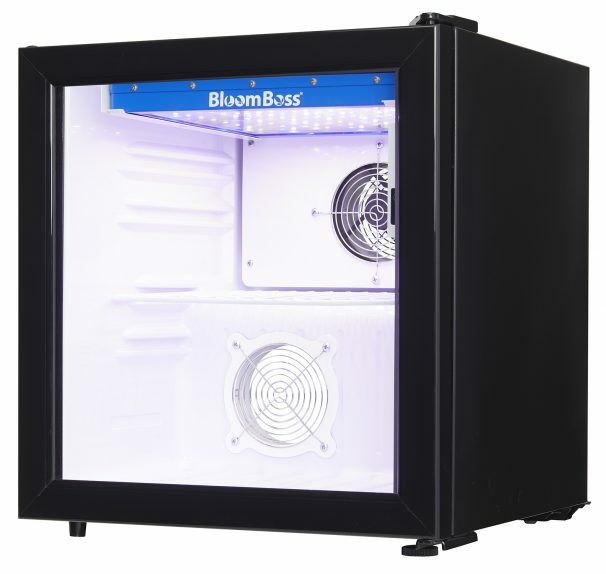 Installation and/or yearly maintenance (cleaning) are not covered under warranty.